What just happened? Websites like Quora and even Stack Exchange have proved that crowdsourced Q&A systems can work. Users ask questions, and other users can come along and answer them. In theory, the best answers will get upvoted to the top, while lower-quality answers sink to the bottom. Amazon believes that system has value, and as a result, has decided to implement a similar concept with Alexa. 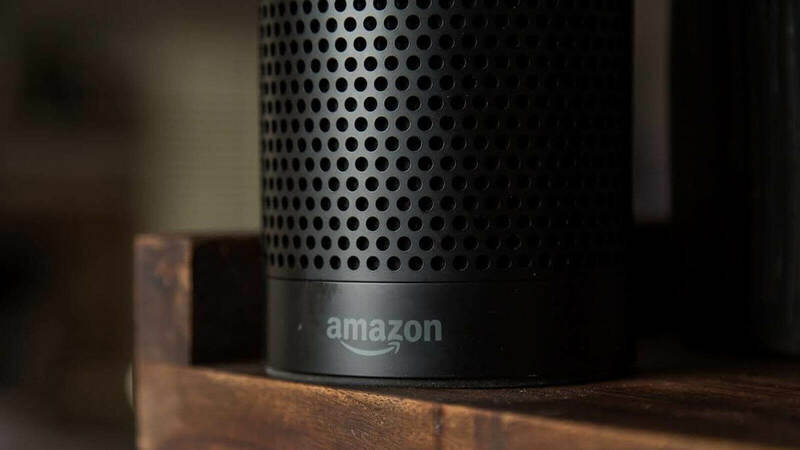 In a blog post published today, Amazon exec Bill Barton said that while Alexa is smarter and more capable of answering questions than ever, the AI still isn't perfect. Every now and then, users throw "curve ball" questions at the assistant that it's incapable of answering. Some of the examples Barton gives include questions like "Who wrote the score for Lord of the Rings?" and "Where do bats go in the winter?" To solve this problem, Amazon is launching an invitation-only (for now) feature called "Alexa Answers." Much like other crowdsourced Q&A websites, Alexa Answers will organize unanswered queries by topic, and invitees can browse through them to find questions they feel well-equipped to answer. It's not clear how Amazon plans to combat potential trolling. We don't know whether or not there is a Stack Exchange-like upvote and downvote system in place, for example. However, given the widespread damage bad actors could cause by feeding Alexa false information, it's probably safe to assume Amazon has some sort of moderation tools in place - perhaps answers require manual approval before they go live. Speaking of unknowns, we also have no idea precisely how Amazon is selecting candidates for Alexa Answers. It could be a totally random process, or perhaps invitations are only going out to Amazon's more active community members, such as those who regularly leave product reviews. Regardless, Alexa Answers is an interesting idea, and we look forward to seeing how it shapes up in the future.